I like to see what other quizmasters are thinking. It always results in some great new questions. 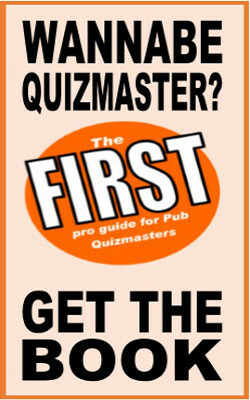 There are a lot of great sites out there: and in particular, quiz blogs are thriving all over India, see quizblogs.com for a great list. There are also new tools that you may find useful in writing or compiling your quizzes as well as ideal products to help your quizzing and sites where you can buy questions.